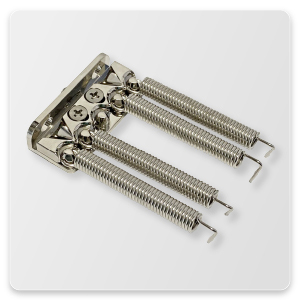 Small springs are miniature springs that work in compact mechanical spring devices. 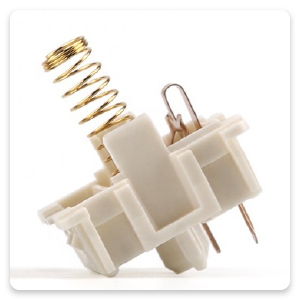 Minute springs offer a reduction in space that minimizes the area the small spring works in. Tiny springs are often small coil springs, small compression springs, small torsion springs and small extension springs. These springs all offer benefits to a particular spring application. 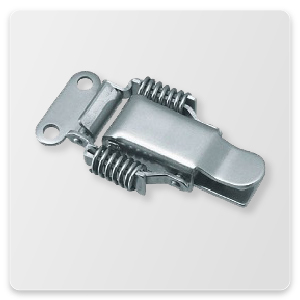 In this page we will explain the benefits of each type of micro spring (small metal spring) that is available for use. Small Torsion springs and micro torsion springs are used when rotational force is needed. 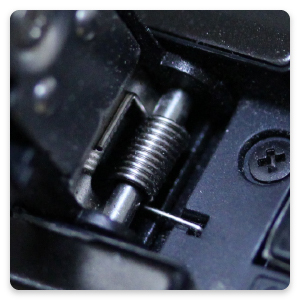 These small torsion springs give radial loads when rotating the legs of the spring. When the legs of the small torsion spring are rotated the force builds as you increase the degree of movement on your torsion spring moment arm. Micro torsion springs and small torsion springs can be made from wire diameters ranging from .00275 to .015 inches in wire diameter. 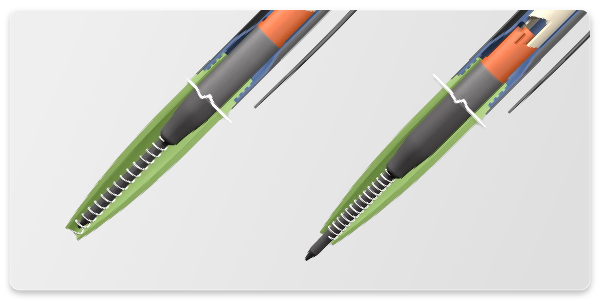 Bends can be performed as well as radius and u-shapes on the legs of the micro torsion springs. Acxess spring engineers can help you with your small torsion spring design and achieve all the criteria necessary for a successful compact torsion spring design. Small extension and small tension springs are used when a pulling force needs to be accomplished. 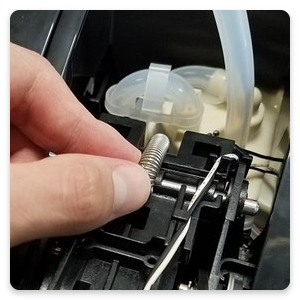 These small extension springs when pulled apart will exert pressure and want to contract back to their original length when a equal or greater force is applied. 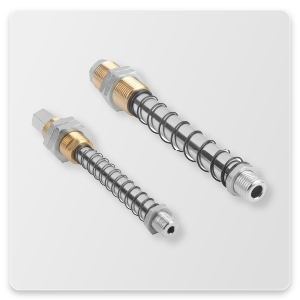 Also known as micro extension springs these miniature extension spring will produce a force or load when stretched. Once the pulling force is attained these little extension springs will return back to their original length. 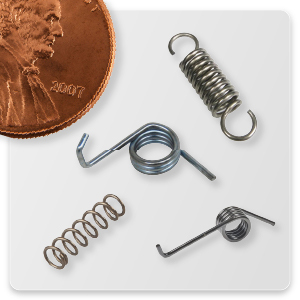 Acxess Spring can manufacture small extension springs to exact tolerances. 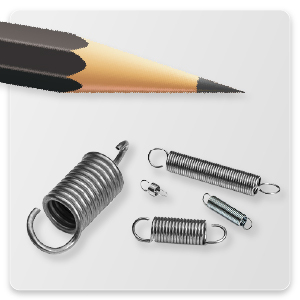 We have small springs for sale and can help you find the correct compact extension spring for your design. Small coil springs, small compression springs and small helical springs are springs that are used anywhere a compression force or pushing force needs to be used. Compact compression springs are used to push back an equal or greater force when load is applied.